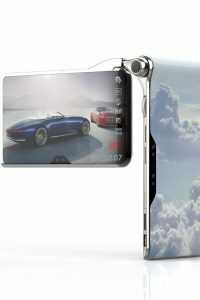 The HubblePhone is a multi-screen smartphone that’ll be powered by dual mobile processors and support 5G connectivity when it arrives in mid-2020. 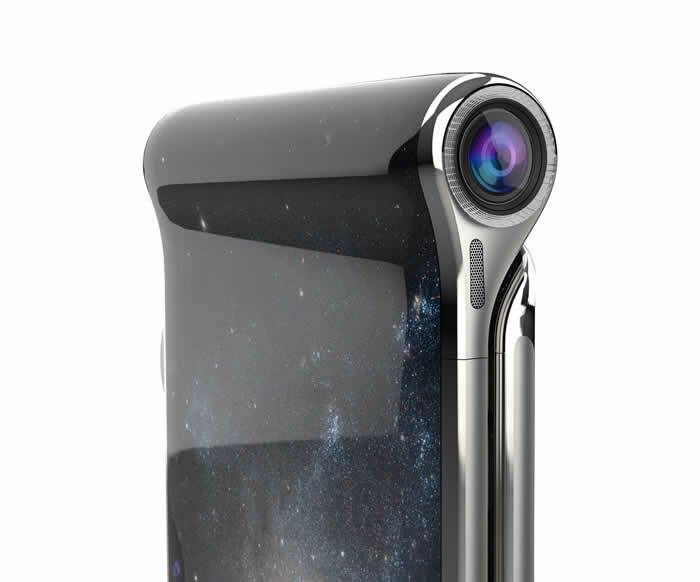 Turing Space Industries (former Turing Robotic Industries) has unveiled a concept for its next smartphone. 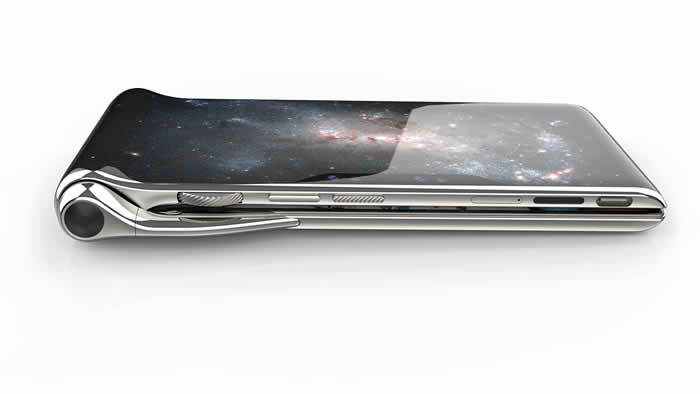 The HubblePhone will feature four screens. 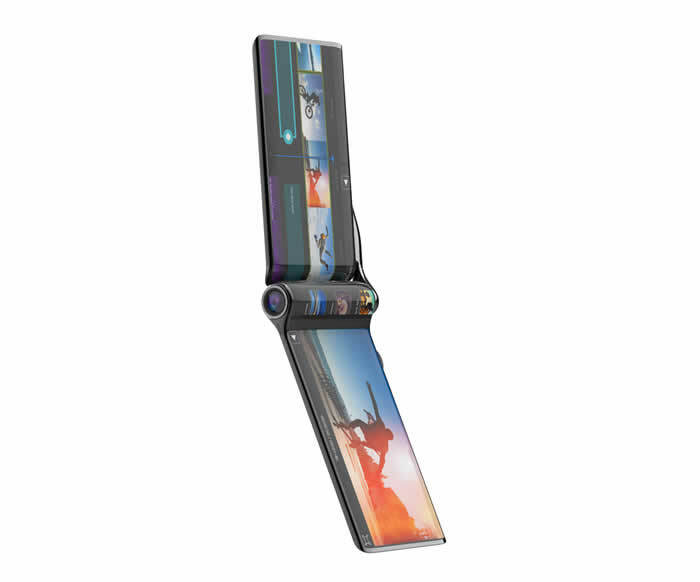 Running all around the front and the back on both components is a display unit that looks pretty stellar in the renders and the video. 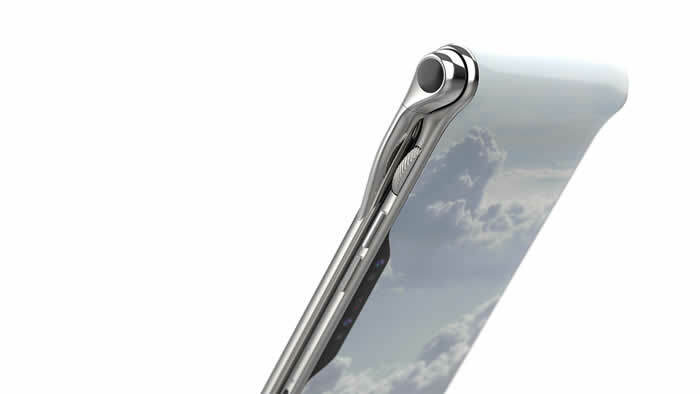 In fact, you’ll probably struggle to find a part of the phone that isn’t a screen. In order to achieve this stunning all-screen arrangement. Turing pushes all the peripherals to the side. 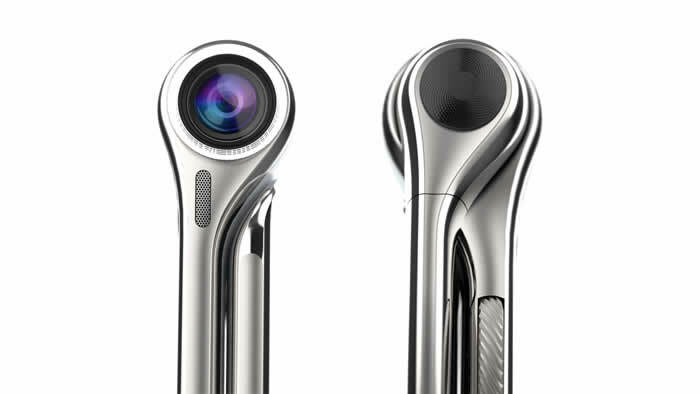 Along with the camera (which boasts of 15x zoom), you’ve got a volume dial, a power button, camera shutter button, sim card slot, and a USB Type-C charging port. 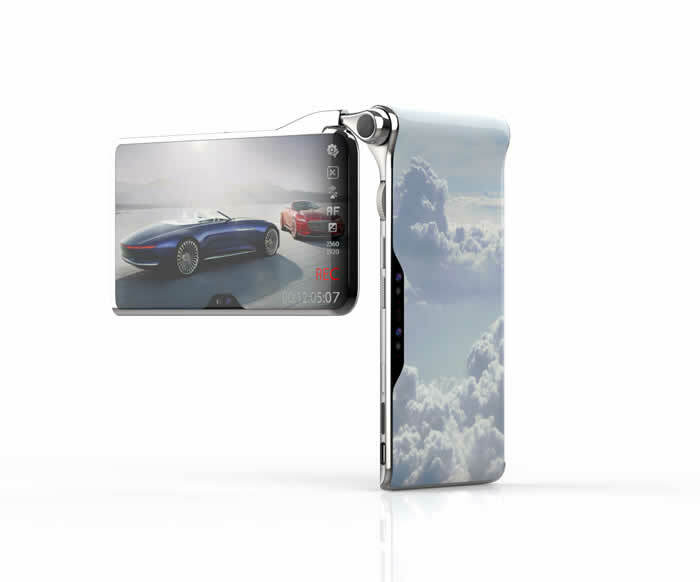 The phone is said to run two Snapdragon 855 chipsets, be AR and VR compatible, and come with a hefty price tag of $2,750 but honestly, with a phone that’s so mesmerizingly beautiful, people would pay that price. 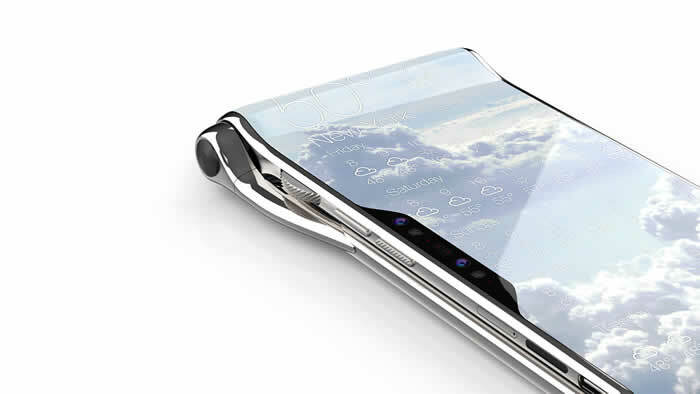 And be sure to check other futuristic smartphones: Apollo 1 and Vertu’s Signature Touch Teal Fluted Edition.